The trade war between the U.S. and the E.U. has escalated as the latest tariffs against American goods came into force on June 29, with €2.8 billion (£2.4 billion) worth of U.S. products affected. In addition to orange juice and Harley Davidson motorcycles, bourbon has been hit with a 25% tariff in retaliation for the tariffs the U.S. imposed on steel and aluminum imports. In this case, the E.U. was looking to make a statement just as much political as economic. 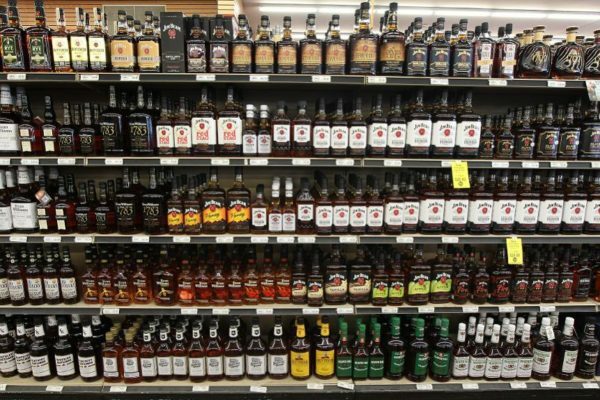 Bourbon is a crucially important industry in Senate majority leader Mitch McConnell’s state of Kentucky, while Florida, a major producer of American oranges, is a crucial swing state during elections. Meanwhile, the Distilled Spirits Council, the industry lobbying body in the U.S., say that U.S. whiskey exports to the E.U. are valued at $667 million.